Dude, now I really wanna know which mod you are referring to. Sadly, the current version (0.4.0) is very buggy, and the code for the new one is in such disarray that I'm not sure if it'll get a proper release any time soon. On 1.10, that's normal, as you need to require MCMultiPart (or implement your blocks twice) to support it. On 1.11+, mods really really shouldn't be doing that unless they have a good reason. Any News on updating to 1.11? I have an issue, refined storage and mekanism pipes/cables cannot fit in the same block as multiparts? Why? Surely those mods have MP support? I tried with mekanisms, 2.0.88 experimental and with 1.4 from this download link - both didn't work. Any idea why? Hi, every start without any problems, normaly the File is downloaded and located in /mods/1.10.2/. Save that file to a location of your choice, server, Dropbox etc. . Open the mechanism.jar and edit the dependancies.info. Change the path to the new location. startup and it will work. I installed the latest version, and because of an issue with mekanism it won't intialize. Now I can't even find where the McMultipart files are stored. I deleted my mod folder and reinstalled every mod (except mcmultipart) and mekanism is still doing the same things. I can't find out how to remove your mod so I can actually play my world again. Mekanism does have a fix available in it's 1.10 branch. Sadly enough this branch has not been pre compiled and put on the official site. You can try to compile the correct branch for yourself. The 1.10 branch contains a couple fixes with among them the removal of the deploader. How do I install it, one of my mods keeps changing the multipart version 1.3.0 into "MCMultiPart-experimental-2.0.0_88-universal"? The first thing that comes to mind is Mekanism's "dep-loader". It gets rid of whatever version was in the mods folder and puts the one it wants. If it's not that (which doesn't have a fix), could you pastebin a list of mods? If you are brave enough, it actually has a fix. I successfully worked around it by manually removing the 'dependancies.info' from the main Mekanism jar. I'm also having this issue. Mek deletes the MCMultipart that I installed, then tries to download the 2.0.0_88-universal but crashes. 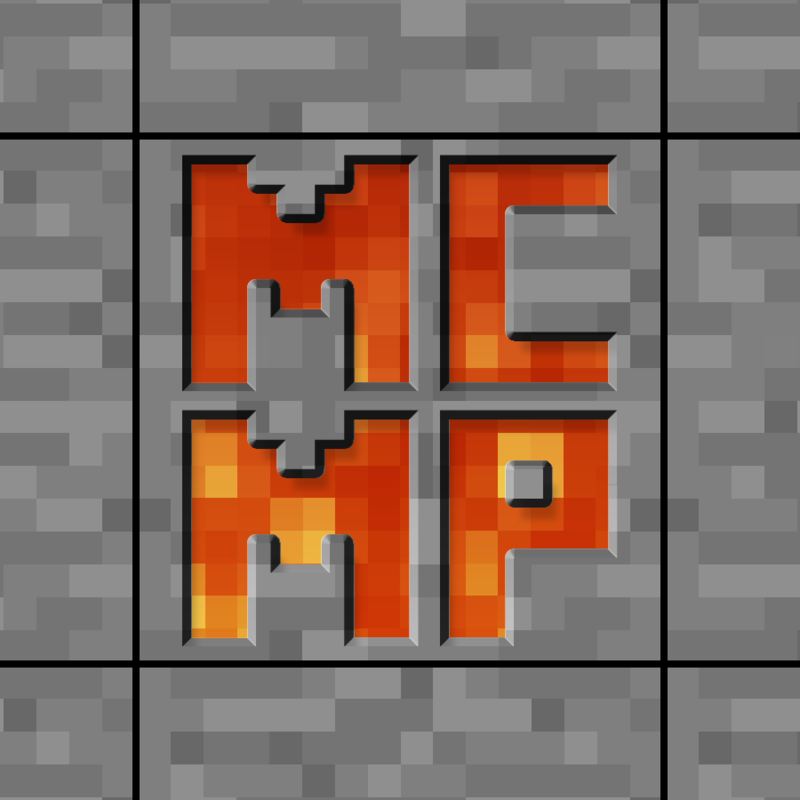 So now I can't even start minecraft because I can't remove the original MCMultipart. Yes, that worked, only mekanism.jar has the dependencies info file, i deleted this file and replaced "MCMultiPart-experimental-2.0.0_88-universal" with the 1.3.0 version. A rendering issue with the latest Journeymap (5.3.1) appears to be linked to the latest MCMultiPart (1.3.0). There's no crash and the logs don't include any obvious complaints so the most I can figure is to report it both here and there. Visually the issue is very reminiscent of improperly initialized framebuffer memory, no idea how multipart could be involved, but adding/removing multipart is the minimum change I've been able to isolate that causes/resolves the issue. Hello. there's a critical bug in MC multipart... if you attempt to break any multipart blocks placed, (Mekanism pipes, for example) the game will instantly crash. it doesn't matters if you use a pickaxe or your hand. Before you attempt to complain about being Mekanism Fault... they point here. please, fix this... Otherwise I'll have to just delete my world, just because of a truly irrevocable block/an akward bug. The problem is... it IS Mekanism's fault for using a really outdated version of the API. As far as I know someone has already fixed it, but I don't think it's been released.